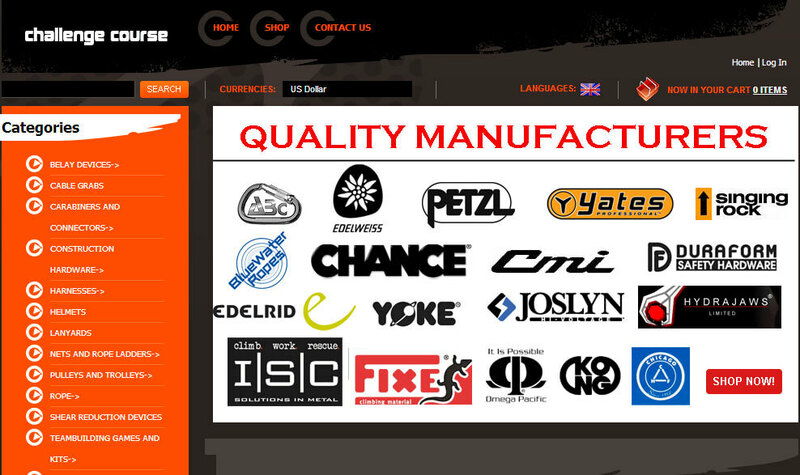 WE OFFER THE COMPLETE GARAGE SERVICE-providing a Main Dealer service without the Main Dealer costs. 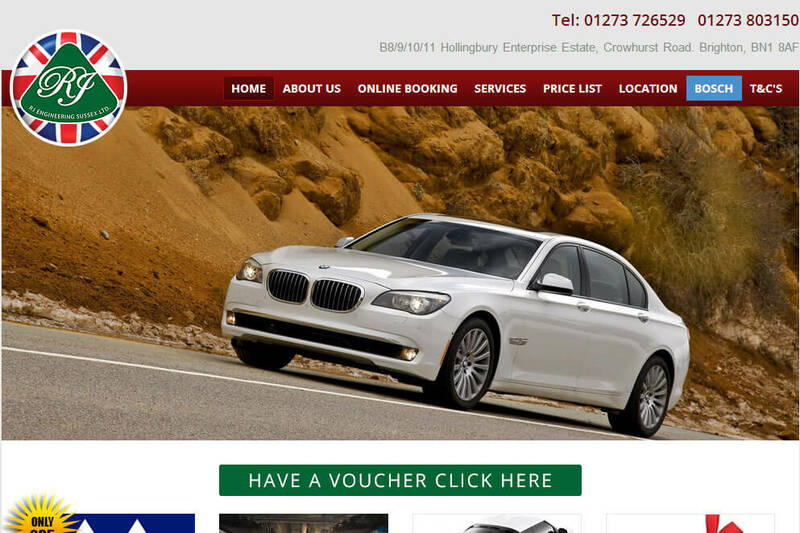 We offer a full professional tyre supply and fitting service from budget to performance which includes free fitting and wheel balancing on all new tyres and more. 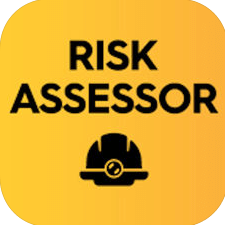 Risk Assessments are important and potentially lifesaving. 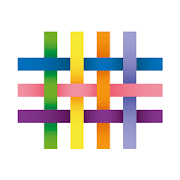 The app enables secure viewing and uploading of observations to the Tapestry web service. LPM was created to provide the building industry with a dynamic innovative partner who focuses on a high standard of property management. 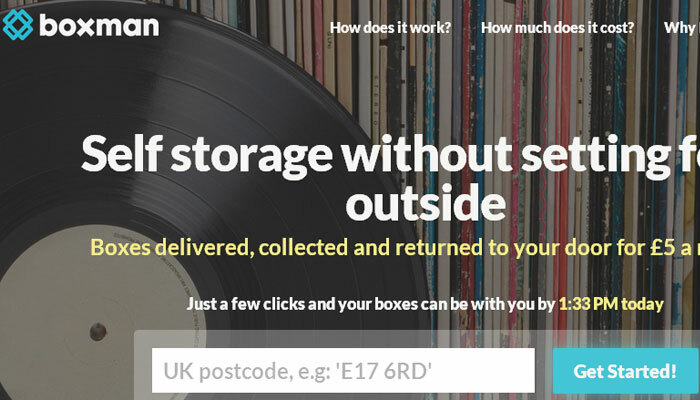 Box Man is the perfect partner for storing all your documents, records and excess inventory. 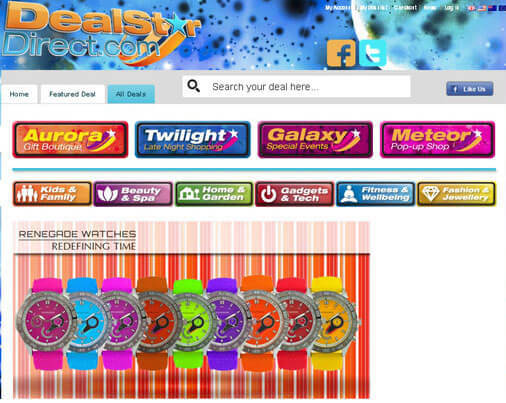 Dealstar Direct is a new daily deal shopping website that includes premium branded products and gifts together with products. 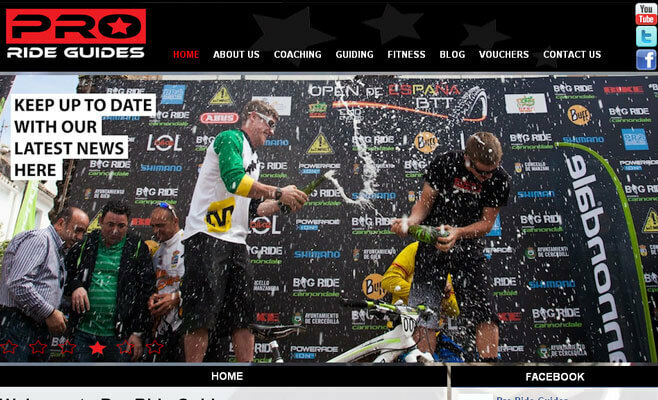 Pro Ride Guides is a professional Mountain Bike Coaching company that runs skills courses in the North and South of the UK. 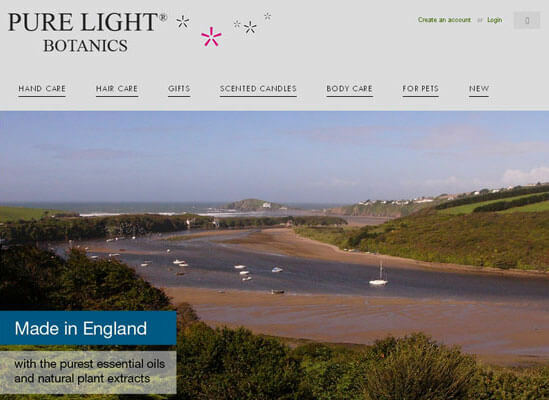 Pure Light Botanics provide luxury scented natural candles, organic hand and body lotion. 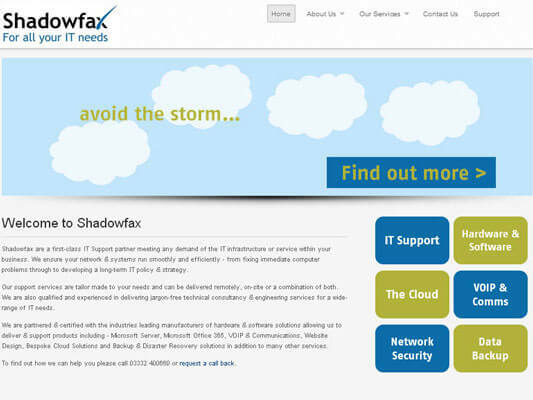 Shadowfax are a first-class IT Support partner meeting any demand of the IT infrastructure or service within your business. 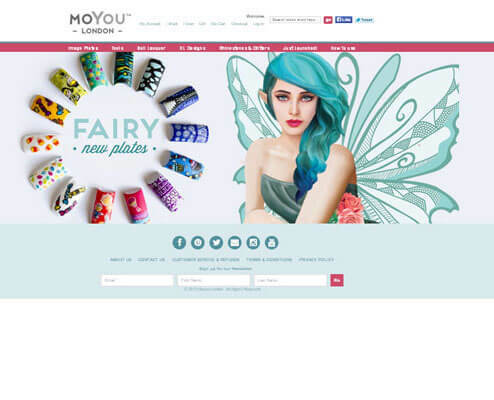 MoYou provide salon style quality nail art ideas and creative nails. 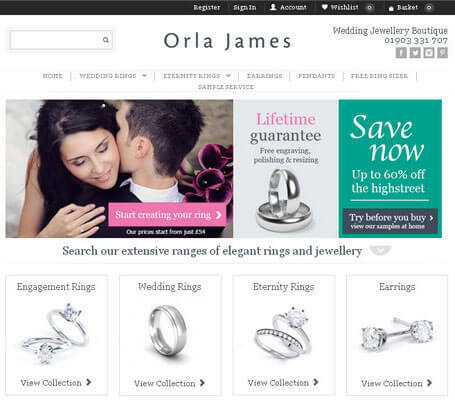 Orla james provide extensive ranges of elegant rings and jewellery. 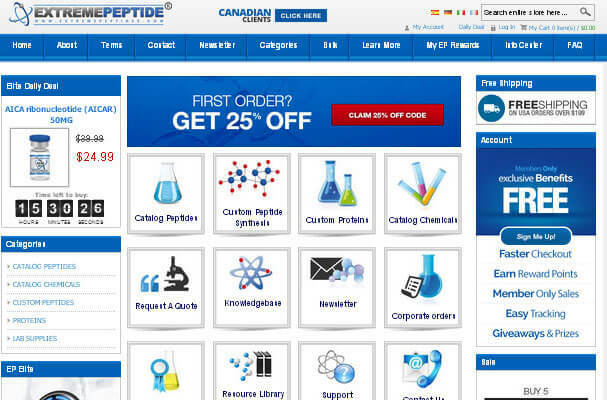 It's an E-commerce Site and famous for retail peptides. 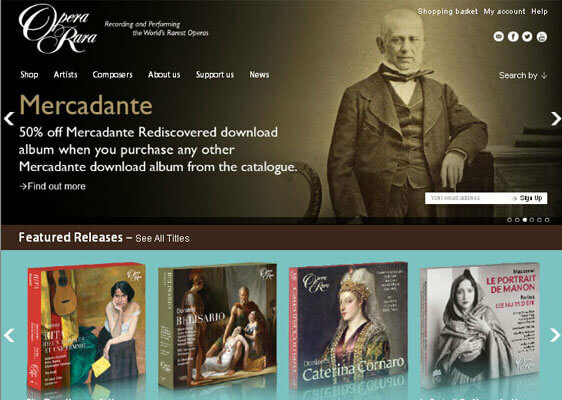 It's an E-commerce Site that sells opera CD's. 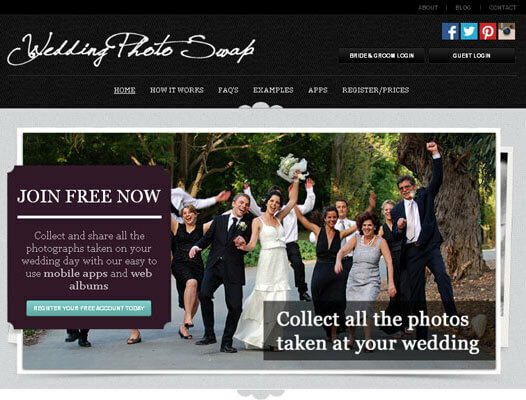 Wedding Photo Swap helps to share photographs taken on wedding day of the user. 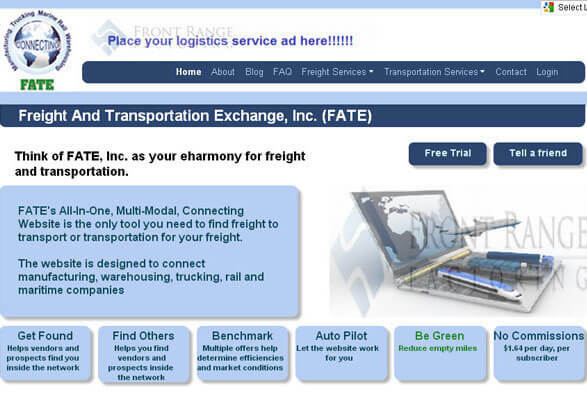 FATE purpose is to provide a Web-based information exchange for all non-air modes of the global freight and transportation industry. 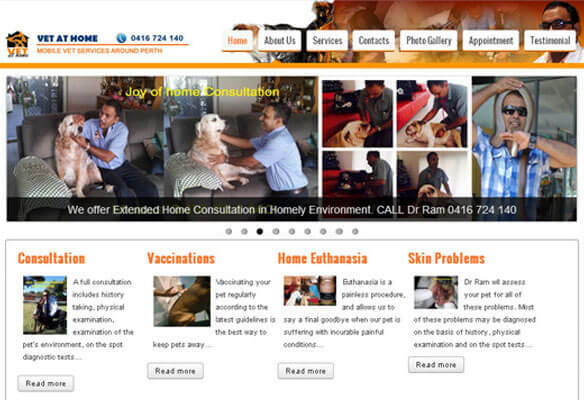 VET AT HOME, Mobile Veterinary Services, was conceived by Dr Ram Naresh. 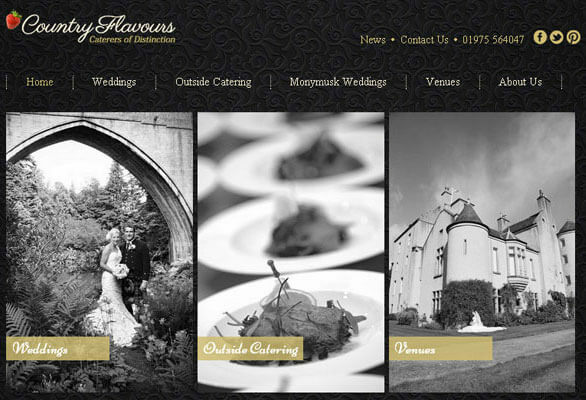 Countryflavours website provides wedding/event planner and catering services. 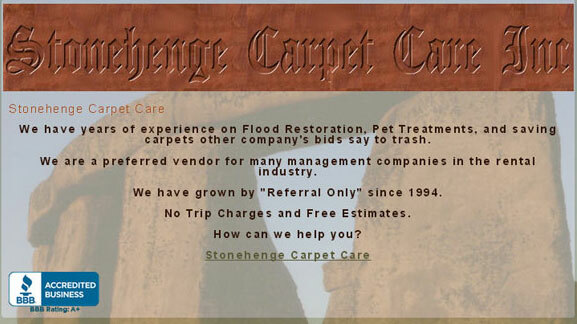 Stonehenge Carpet Care provides people to hire clients workers for cleaning purpose. 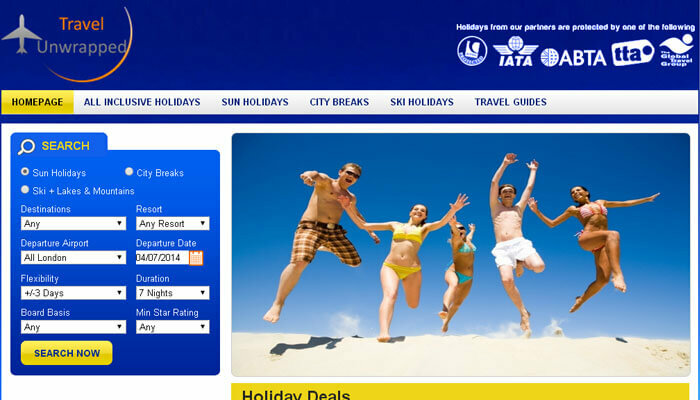 Travel unwrapped is the perfect place for user to compare over 35 million beach holidays and ski holidays from over 30 of the UK's top travel brands. 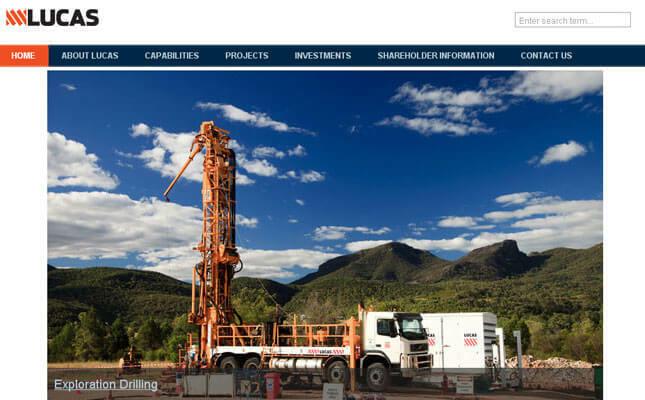 Lucas is a service provider to the energy, mining, water & waste water and infrastructure sectors.